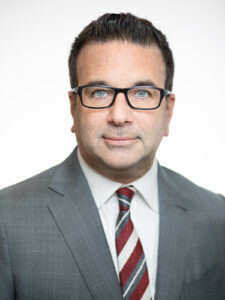 Description For over 28 years, Mark I. Cohen has defended those accused of crimes in the New York City area and surrounding counties. His is a career built upon providing exceptional criminal defense, in the most complicated and routine cases. Every criminal case presents different issues and your case will be handled by Mr. Cohen as his top priority. He listens and asks probing questions to develop the best strategy for your defense. Whether yours is a bribery, assault or white collar criminal defense case, Mr. Cohen's results are based upon his personal attention to each case. Comments on Mark I. Cohen, Esq.